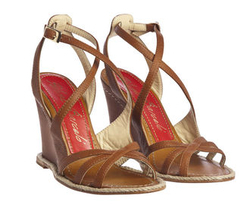 Originally established in 1960, Manolo Barcelo dedicated this footwear label to his much beloved daughter, Paloma. 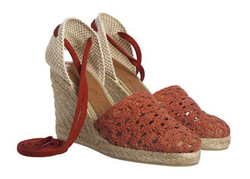 Now after several decades, Manolo's son, Manuel, keeps Paloma Barcelo loyal to its Spanish heritage. 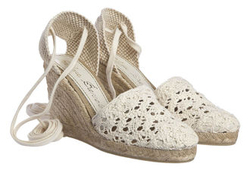 We love the footwear craftsmanship and impeccable quality of Espadrilles with a unique twist. 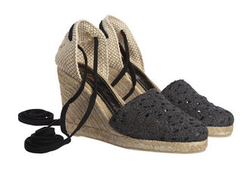 They are THE choice of designer espadrille for holiday.